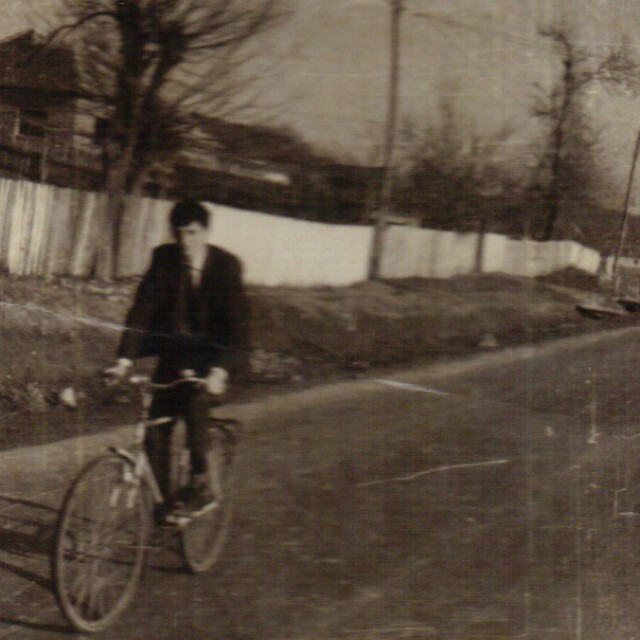 Ileana Mateescu was only six months old when, during the night of 17-18 June 1951, she was deported together with her entire family and other people from Gârdoaia village, located near the Romanian-Yugoslavian border, to the Bărăgan steppe, where the deportees were left in the middle of the open field. The news of the deportation arrived on a holiday, presenting such a hard-hitting shock that in the first moments that followed the people didn’t know how to react. "So, it was a Monday, after Whitsunday. In Mehedinți, on Whitsunday, there are lots of villages where they have a nedeie, (summer fair), or I don’t know what they call it in other parts and for that reason, as it was a high holiday, almost all the villagers had noticed that trucks of soldiers kept passing. (…) They realized that something was happening, but they couldn’t understand what was going on. That Monday my parents arranged for twenty men from our village to do the second hoeing of the maize in our field. And mother woke up at four in the morning, so that she could make plenty of food. And just as she was cooking she thought to hear noises in the yard and so she decided to look. When she opened the door to go outside somebody pushed her back. That somebody had a gun, and it was with the gun that he pushed her with and proceeded to enter the house. (…) And when that soldier – I couldn’t say whether he was an officer or a private – asked where the head of the family was, mama took him to the room where daddy was sleeping, they roused him in quite a rough way and demanded that he sign a piece of paper, but they didn’t explain to him what it was about. 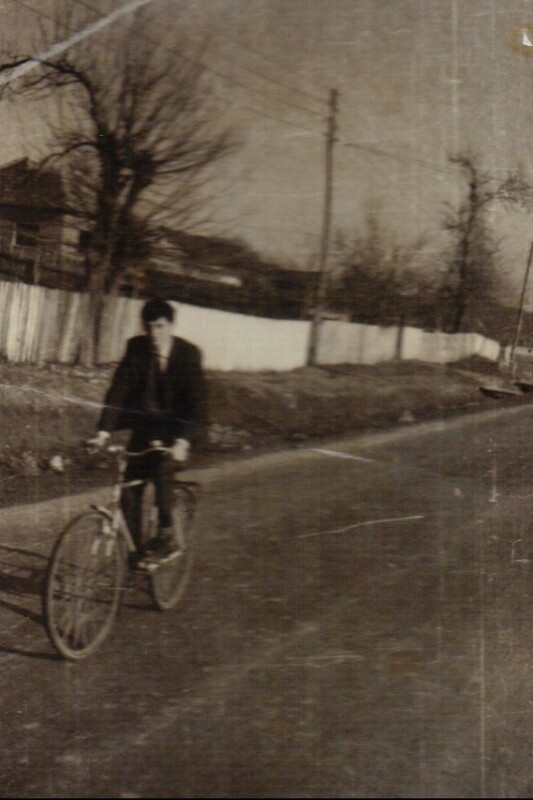 They just said that he had to pack his bags in a few hours, to gather together the things he thought were essential, but not more than he would be able to carry on his own means of transport…” Mateescu recalled. 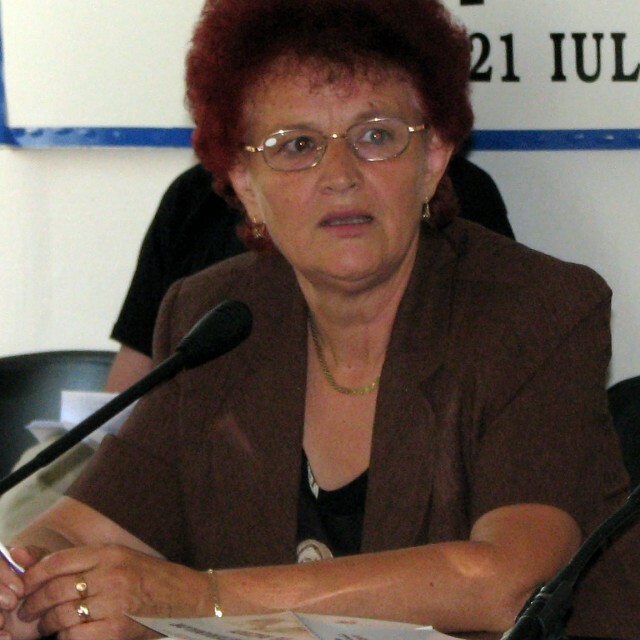 Born on 10 January 1951 in Gârdoaia village, Florești commun, Mehedinți county. She was deported at the age of five months along with her family, (parents Angelica and Gheorghe Caraiman and her brother, aged two), on the night of 17-18 June 1951 from Gîrdoaia to the Călmățuiului Valley in Rubla. Together with the Caraiman family, another eight families were deported from Gîrdoaia, five of whom were close relatives, including the interviewee’s maternal grandparents, Gheorghe and Maria Predescu, who, although not included on the deportation lists, expressed a desire to accompany their children and grandchildren. The interviewee emphasises that the families were deported despite the fact that Gîrdoaia village was more than twenty-five kilometers from the border with Yugoslavia and therefore outside the officially established radius. The deportees were forced to leave their homes within the space of a few hours and were allowed to take only a few personal belongings with them. For example, the Caraiman family was allowed to take only enough possessions to fill their own cart, to which, besides their two horses, they also harnessed a cow. Once they reached Rubla, between Însurăței and Viziru, in the Bărăgan steppe, they were left in the open, with the authorities giving them nothing more than a plaque with a house number on it. Life for the deportees therefore proved to be not only restrictive, as they were in effect under house arrest, forbidden from leaving the area, but also very harsh, given the worsening weather and precarious food and medical supplies. While having to take constant care of their children and elderly, the Caraimans were forced to labour to build a shack and later a house to provide shelter during the looming winter weather. At the same time, together with the other deportees, they helped to build a church, cemetery, school, town hall, police station and dispensary, to create a semblance of normal everyday life. Through voluntary labour and great sacrifice, all these were built in Rubla, a village of 460 inhabitants, all of them deportees, by September 1951. The interviewee recounts that while still only a few years old she was given the responsibility of caring for her younger brother, born after the family was deported. Life for the deportees proved to be extremely difficult, above all for the children and the elderly, many of whom perished. 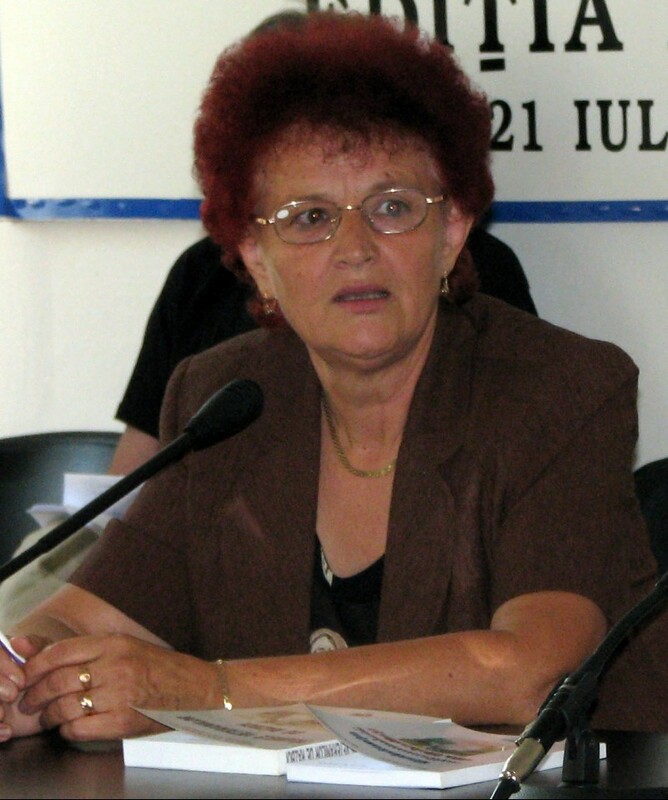 The interviewee mentions the names of a number of those who died at Rubla: Haralambie Cațan, who died during the journey there; the Bauers, two elderly deportees from the Banat, the wife being blind and the husband paralysed, who were unable even to build themselves a shack and died when the first frost came; the young son of one woman, who died soon after being deported. Nor was life any easier on their return to the Banat. When they returned to Gîrdoaia they were allocated a shed, rather than the house that once belonged to them. Ileana Mateescu later studied History at Bucharest University (1970-1975) and worked as a teacher. She now lives in Drobeta Turnu Severin. Gârdoaia is one of nine villages under the administration of the commune of Florești in Mehedinți County, România, along with Floreşti, Moşneni, Livezi, Copăcioasa, Zegujani, Peşteana, Peştenuţa, and Stroieşti. Florești, a commune situated less than 40 km away from the border to Serbia, currently has a population of 2,606 inhabitants and 1,130 households. The inhabitants of the commune were affected by the deportations, which took place on the day of the Pentecost in 1951, although the commune was located outside the area defined by a decree, which set up a protection zone on the border to Yugoslavia.